Stella Glow, an upcoming JRPG by Imageepoch that’ll be published by SEGA in Japan, is getting an English version thanks to Atlus. Right now there aren’t any details about the North American release, aside from that it’ll be released later this year. 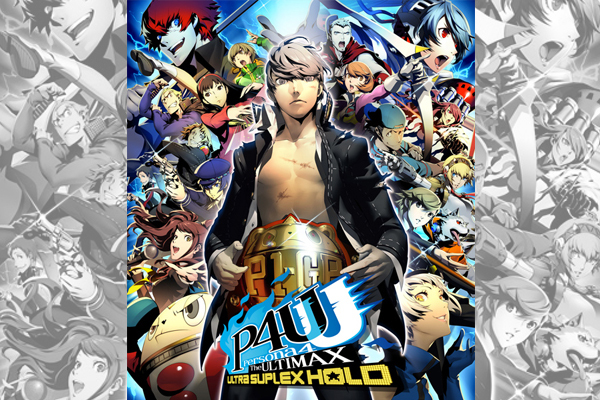 This’ll be the first time Atlus has handled the western release of a SEGA game since they were bought by the company. SEGA had announced that they’ll be publishing the game in Japan earlier this month, where it’ll be coming to stores on June 4th. If the game will be coming to European stores as well hasn’t been announced yet. This is definitely not the first time Atlus USA has handled the western release of a Sega game, though I believe it is the first since Sega acquired Atlus. I tried to look up past SEGA titles Atlus might have published but couldn’t find any. Maybe you’re thinking of NIS America, which has localized some SEGA games? Shiren the Wanderer for Wii. Shining Soul II on GBA. Right, thanks. Those are kinda more obscure releases so I didn’t notice them. Fixed the article. “”This’ll be the first time Atlus has handled the western release of a Sega game”? This’ll be the first time Atlus has handled the release of an Atlus game since being owned by Sega? I hope SEGA publishes this in Europe, but I doubt that will happen.